Okay, 2 babies later, i think i might actually start to blog again! the problem is a lack of time and a nagging feeling, that yes, I am that boring! what am i interested in now.. well, i need a replacement for my onyx boox 60 ebook reader, so I am currently comparing the kindle touch, the kobo touch and the sony wifi ereaders. I would really like to buy an A4 ebook reader, but irex has seeminly gone out of business, and I believe the iliad was the one I was looking at a couple of years ago. I would like to be able to download pdf’s and annotate them really, also pdf magazines and the like. Kindle do a kindle dx which I believe is only available in the USA, but there seems to be a company called pocketbook that do a 9inch ereader, so if anyone has any experience please let me know. I have an ipad 1 and perhaps I should just use it, but I like e-ink as I would like it to look as close as possible to paper. I might finish my masters (i have the grad dip part done) and hubby might do his, so it would be handy for reading journal database articles. I might wait a year or two however until baby is a bit bigger. I am also liking the idea of a dab wifi radio. 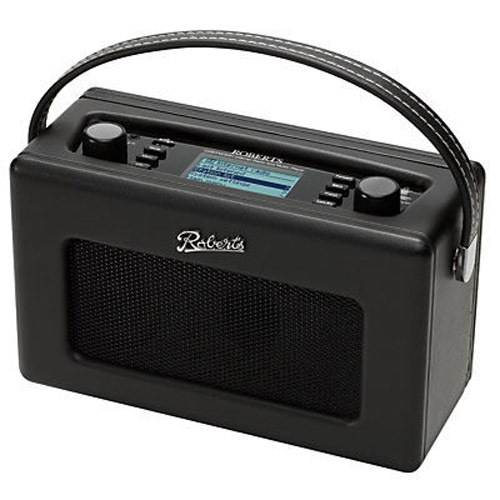 saw on the what hifi awards that the Revo AXIS won this year, but hubby really likes the roberts revival istream. I suppose it would be handy to be able to stream from the wd live hub, but I’m terrible, I like to have things turned off in the house, and I don’t like the idea of a device in another part of the house being left on.